In Lady Antebellum co-lead vocalist Hillary Scott’s view, Darius Rucker is the perfect touring partner. 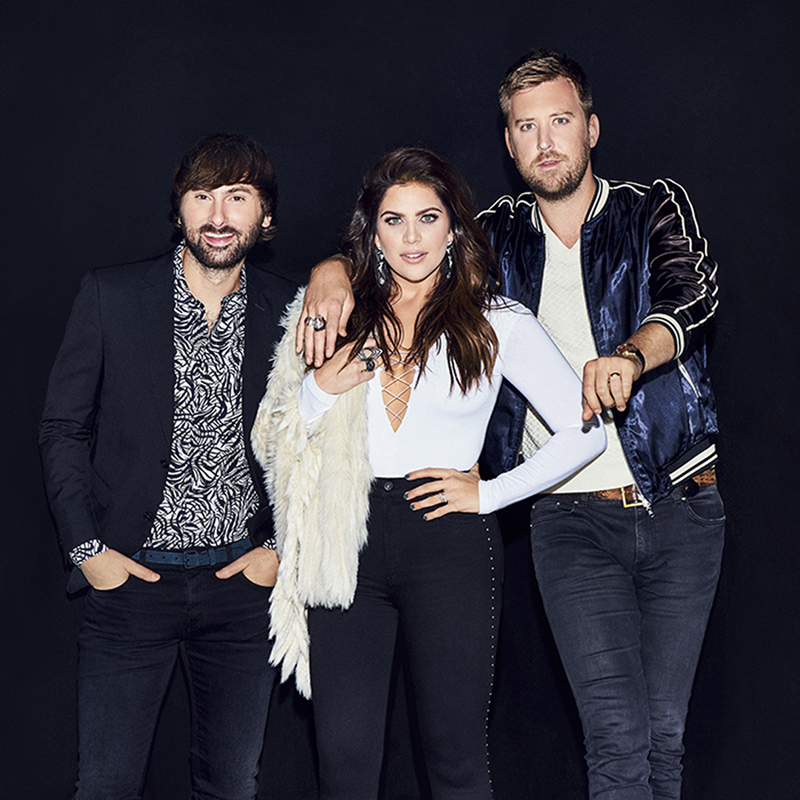 Lady Antebellum and Rucker’s Summer Plays On tour stops in Noblesville for a 7:30 p.m. Sept. 14 performance at Ruoff Home Mortgage Music Center. Scott said Rucker has been a musical hero to Scott and bandmates Dave Haywood and Charles Kelley for several years and became a good friend. Typically, there are several spontaneous moments. Scott said Rucker’s country solo career started around the same time Lady Antebellum was formed in 2006. Rucker gained fame as the lead vocalist for Hootie & the Blowfish. Scott said they play three or four songs from their 2017 album, “Heart Break,” as well as other fan favorites. Scott’s husband, Lady Antebellum drummer Chris Tyrrell, is taking the tour off to be with their three daughters, 5-year-old Eisele Kaye and twins Betsy Mack and Emory JoAnn, who were born in January. Scott’s parents, Linda Davis and Lang Scott, were country music singers and members of Reba McEntire’s band. Scott decided at 14 she wanting a singing career as well.